The extensions are attached to your natural hair and therefore pulling them can result in pulling out your natural hair. Start brushing your hair from the bottom and then work your way up slowly to the top. 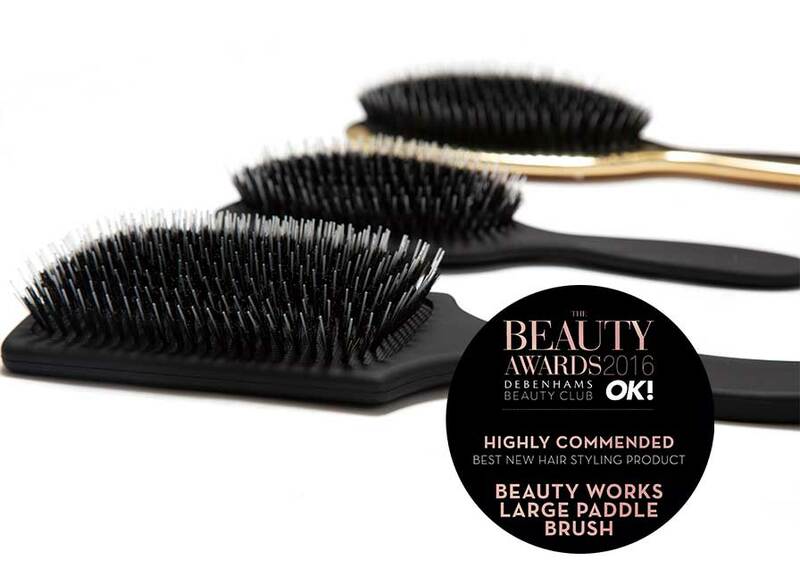 Ensure you are using a professional extension brush to avoid breakage and damage to your own hair; The Beauty Works Boar Bristle Brushes have been designed specifically for all types of hair extensions. Never go to sleep with wet hair; always make sure your extensions are completely dry to avoid tangling. When sleeping, braid your hair extensions which also helps to avoid tangling and prevents the cuticles from rubbing together. When purchasing new extensions, there are a number of things to be aware of which will cause damage to your hair extensions if the hair is exposed to them. Strictly avoid salt water; as salt is a natural dehydrator it can cause your hair to become extremely dry, discoloured and difficult to manage. Avoid getting your hair wet in swimming pools as the chlorine content in the water will also damage hair extensions, causing matting and discolouration. Wear a hat in the sun where possible or use a UV protection spray for your hair as UV rays will discolour hair extensions. Be aware that tongs, hair irons and heated rollers can be used on your hair extensions, however it is advisable to minimise the use of heated tools where possible as they will cause damage to your hair extensions (and your own hair), and never apply heat to the hair over 180°C. The lifespan of your hair extensions will depend on the aftercare. We don’t guarantee a definitive lifespan on any type of hair extensions due to them being a natural consumable product. We don’t recommend silver shampoos and toners as they can damage the cuticle which will affect the lifespan of your hair extensions. We also don’t recommend colour on hair extensions; any colouring of extensions is done entirely at your own risk. 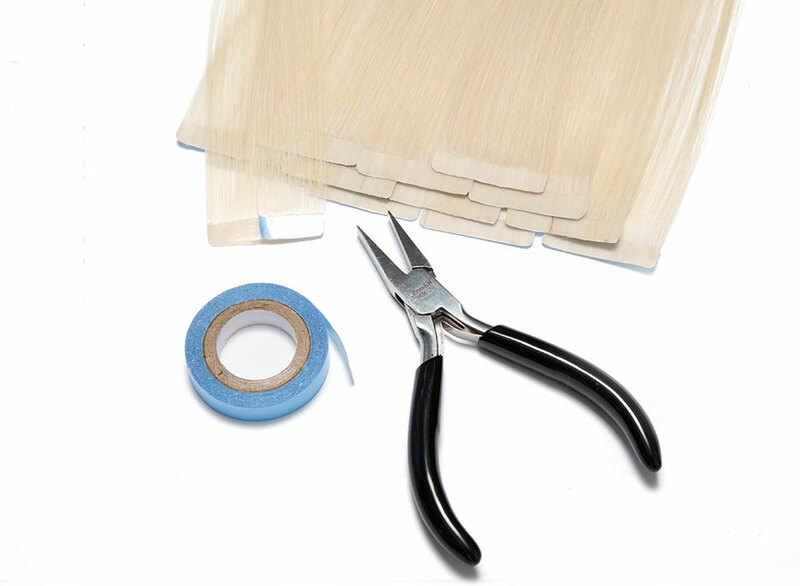 Light blonde coloured hair extensions will have a shorter life span due to the bleach content. Lighter shades will also require more care and less heat application to increase their lifespan. 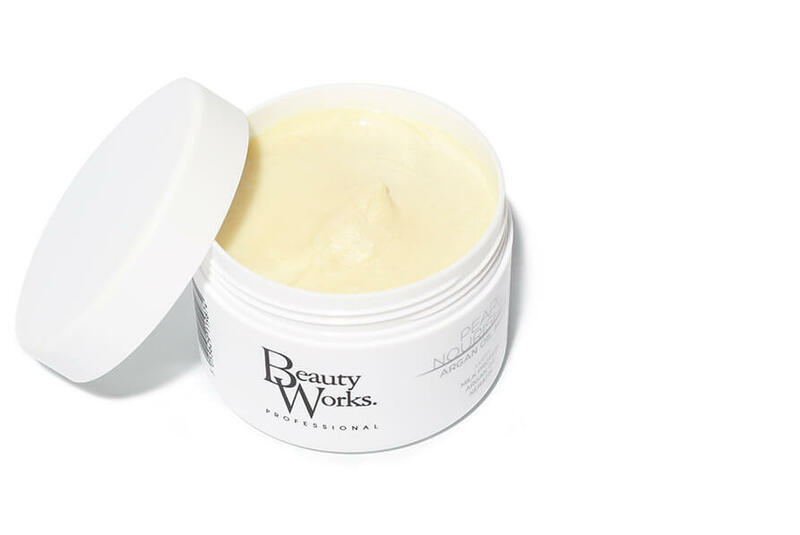 Wash your hair 2-3 times a week with Beauty Works aftercare products. Excess washing and styling will damage the cuticle and decrease the lifespan of your hair extensions. Take care of your hair extensions as you would your own natural hair and remember that like your natural hair, your extensions can be easily damaged with too much heat. Using heat on hair extensions will reduce their lifespan. 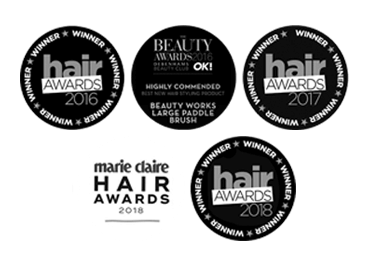 We strongly recommend that customers have a consultation before any permanent extensions are applied and that a qualified professional applies any professional hair extensions. Hair extensions need regular maintenance appointments, as your own hair will grow by approximately 1.5 inches within three months. We recommend maintenance appointments every 4-6 weeks, depending on the application method. 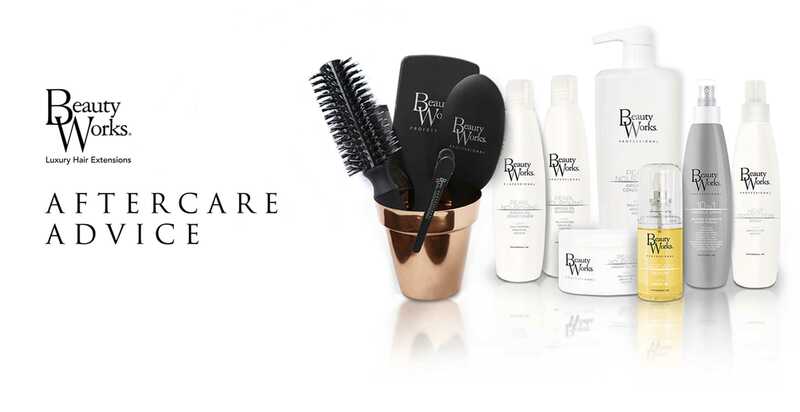 If maintenance appointments are not kept and the above aftercare advice is not followed, Beauty Works cannot be held responsible for any damage done to your own hair or the hair extensions. Be aware that not everyone is suitable for hair extensions. There is no direct supply of nutrients from your scalp to your extensions, as there would be with your natural hair, therefore it is vital that you keep the hair nourished with the correct aftercare products.  We recommend using a serum, such as the Beauty Works Argan Oil Serum on a daily basis to lock in moisture and shine, and regularly using a deep conditioning treatment to keep your extensions in the optimum condition. The over use of heated appliances can also strip the hair of moisture, resulting in the extensions looking and feeling dry. Using a heat protection spray will help prevent this and keep extensions looking and feeling healthy. Chlorine - Chlorine content in water will damage hair extensions, causing matting and discolouration, therefore it is advised to avoid underwater swimming. Blonde hair in particular can turn pink/orange and such damage cannot be repaired. UV rays - UV rays can cause discolouration to your hair extensions therefore we advise wearing a hat in the sun to reduce exposure to strong UV rays. Iron - The iron content in the water varies depending on where you live. In certain areas, if you wash your hair extensions in the shower, the iron levels may cause your hair extensions to turn pink or orange in tone (more apparent in light blonde extensions) so if possible, try to use bottled water to avoid this. 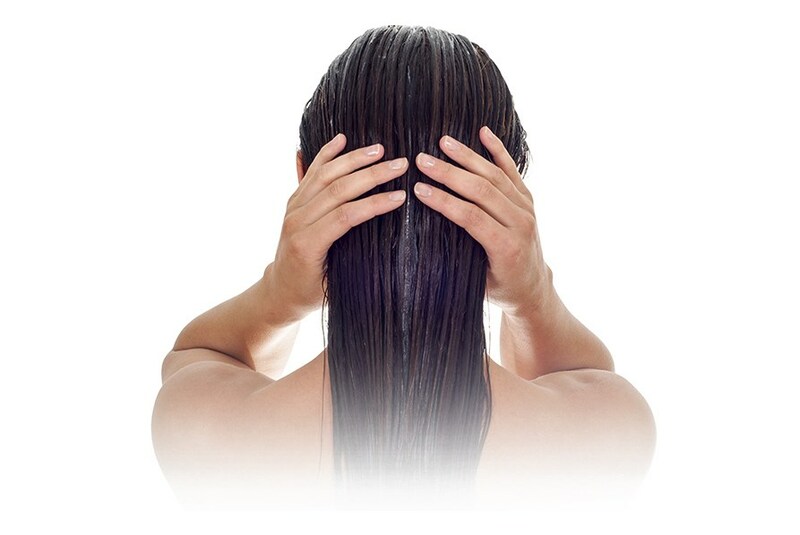 Hard water - You may notice that your hair extensions turn dull, dry or the colour fades when you wash them. This is due to the water in certain areas containing a higher level of an alkaline (known as hard water). If this is becoming an issue, installing a filtered shower head may be an option to prevent discolouration from hard water. Hot water - This can cause colour to fade. Due to the heat of the water, the cuticles will open and the colour with drain out of the hair shaft. To prevent this, we advise washing your hair extensions in lukewarm water. Heat - Excessive heat from styling appliances will change the colour pigment of the hair. 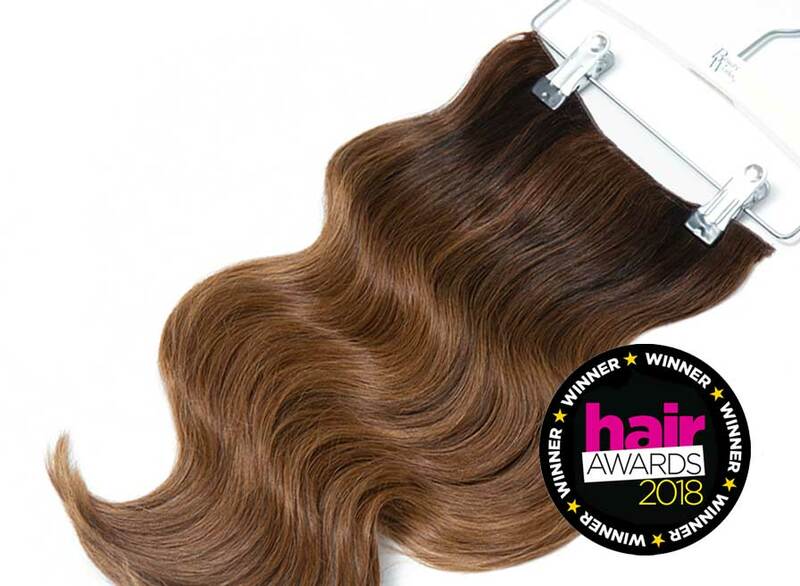 The maximum temperature that can be used on hair extensions is 180 degrees, excessive heat and hair exposed to heat appliances can cause extensions to discolour. This is more apparent in blonde hair, such damage cannot be repaired. Please note that we cannot exchange or refund any extensions which have been exposed to these elements. If your pre-bonded extensions appear white or cloudy at the “bond”, something has been applied to the bonds that is high in alcohol, oil or sulphate to disintegrate the bonds. You will need to have the extension removed, re-tipped and re-applied. If the “bond” has been cut this can cause shedding due to the weight of the bond being altered. 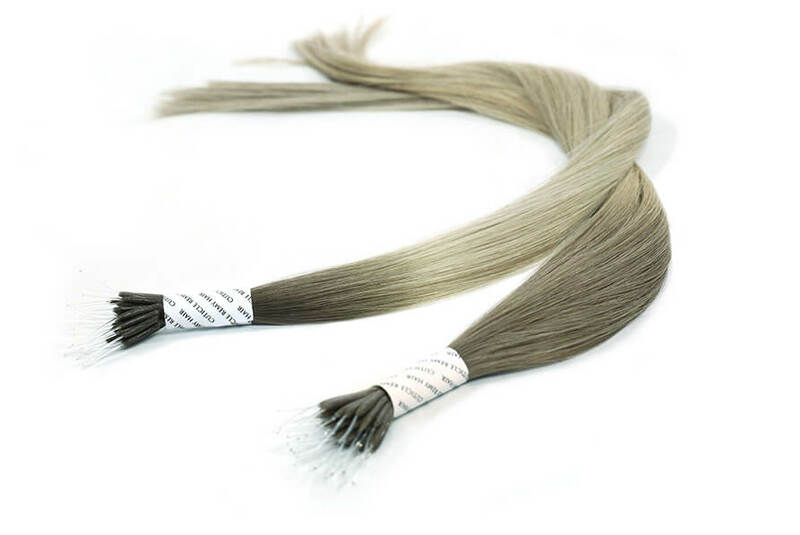 Each bond is specifically designed to hold the exact weight of hair and altering the bond can cause shedding of the extensions as it will break down quicker. If the extensions are shedding from a “weft”, this is usually due to excessive heat from styling appliances. Check the weft from one end to the other to see if it is in one particular area. If the extensions are breaking in the mid lengths or at the ends, this can be a result of “snapping”. Please see below. Breakage and snapping can be confused with shedding. Breakage is a common perceived fault and occurs when excessive heat has been applied to the hair. Heat causes damage to the protective outer layer of the hair known as the “cuticle”, which is made up of several layers of scales which overlap and protect the main body of the hair, the cortex. 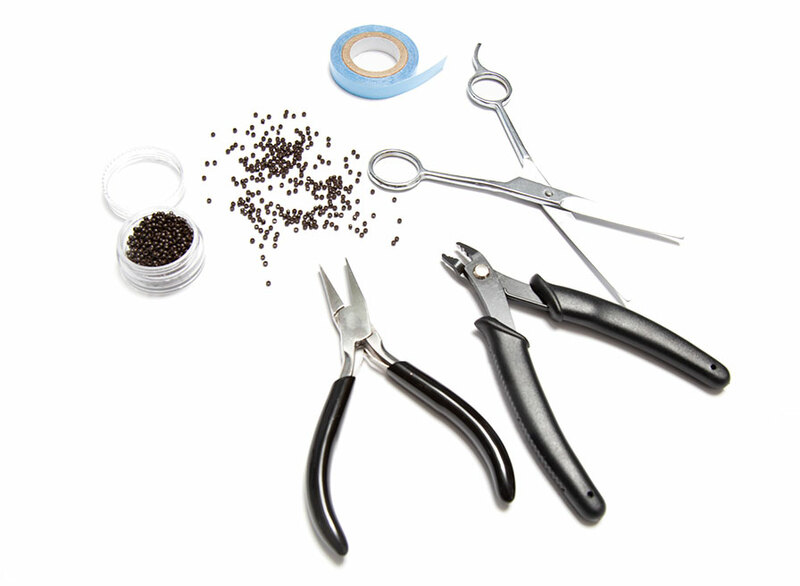 Once the cuticle is damaged, the hair will start to break and snap through the mid-lengths and ends and such damage cannot be repaired. All permanent tints, some semi-permanent tints, bleach, sliver shampoos and permanent wave lotions lift the hair cuticle to penetrate the hair shaft. Once treated in this way the hair has been altered and is therefore not as strong as it was previously. Any hair that has been treated with a colour is at risk to over processing due to the fact the extensions have already been coloured. 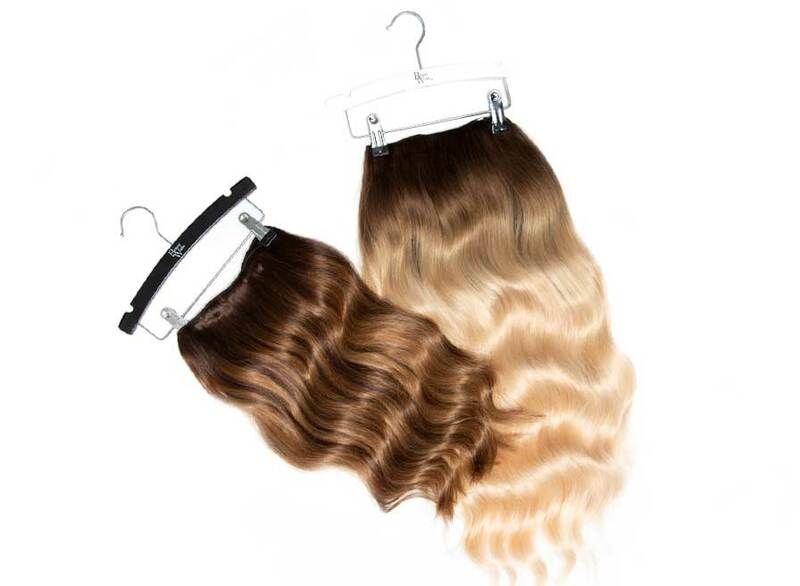 Beauty Works do not guarantee any hair extensions which have been coloured and once coloured they cannot be returned. Knotting itself is not a manufacturing fault. Knotting will occur naturally as hair extensions are a raw product and will behave the same as natural hair. Excessive knotting can happen with poor maintenance and incorrect aftercare. If you are not thoroughly rinsing the extensions after washing, product will build up and will make the hair extensions ‘sticky’ or “waxy” and feel or look “greasy” and this is what causes them to knot. Matting is a result of damage to the cuticle, for instance, if the hair has been damaged by heated appliances, the cuticles will become damaged and rub together causing matting. 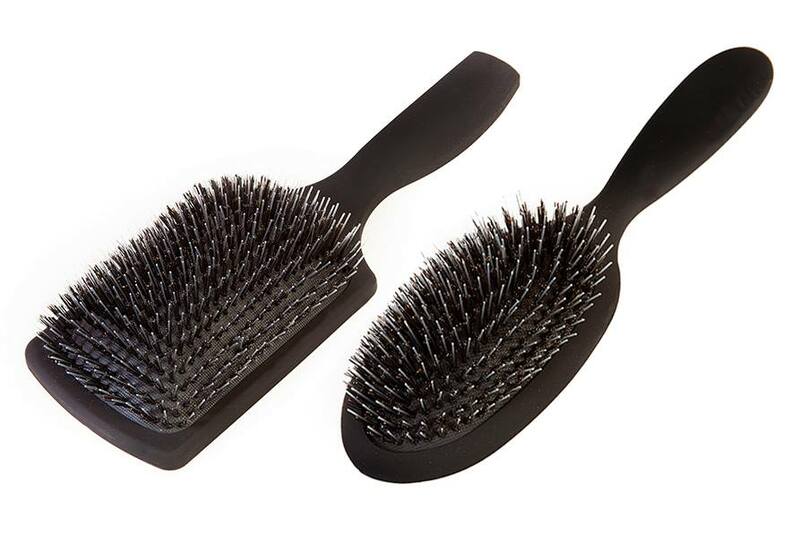 The use of incorrect brushes or not brushing and washing the hair extensions regularly enough can also lead to matting. 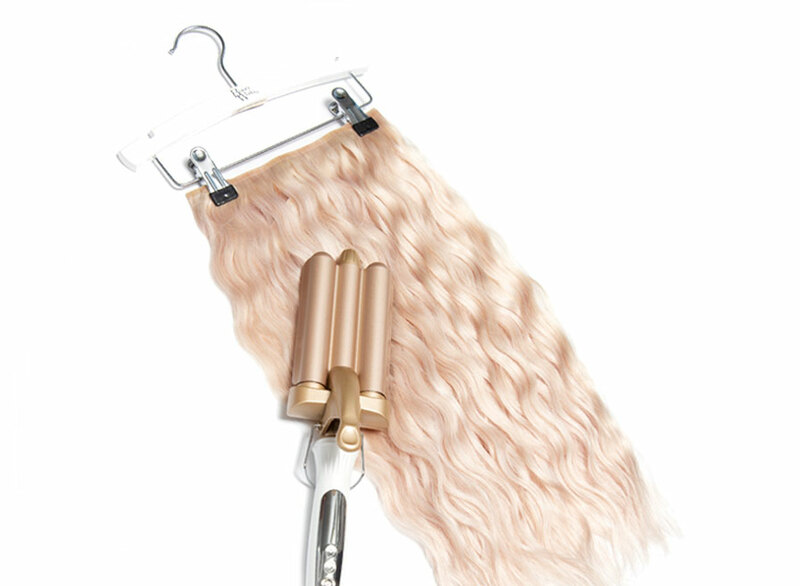 Beauty Works hair extension brushes are designed to brush over an attachment method (weft, micro-ring and keratin bonds) and avoid snagging on the extensions. Regular brushing will keep the extensions in the best condition and prevent matting from occurring. 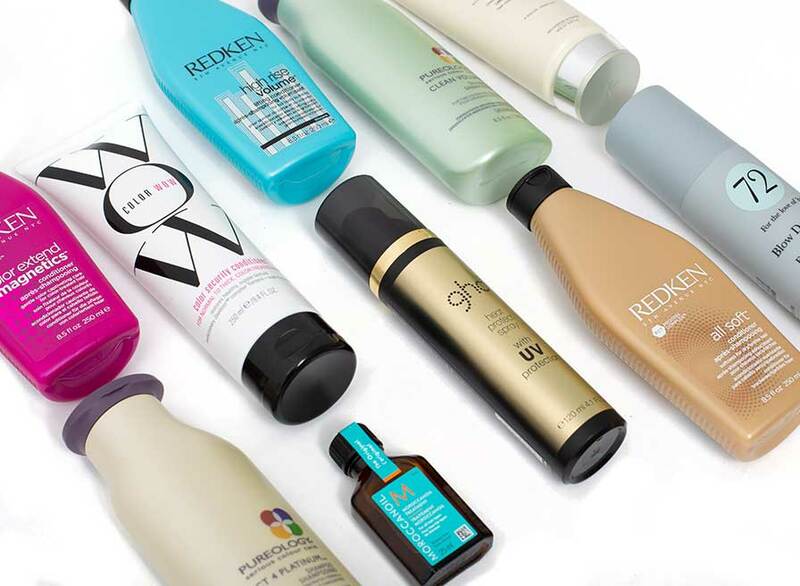 All of our aftercare products have been designed specifically to work with hair extensions and we recommend following an aftercare routine 2-3 times a week to ensure the extensions are continually revitalised and nourished. The ‘bunching-up’ effect that some hair extension wearers experience is a result of poor porosity. The hair can also look and feel dull and dry and it expands when washing, this is due generally to damaged and torn cuticles. Poor aftercare, incorrect brushes and excessive heat use are common factors in causing this. The hair will benefit from a deep conditioning treatment to help restore damaged cuticles. Dreadlocks do not just suddenly appear, they happen over a period of time due to neglect and poor maintenance. Brushing the hair extensions before shampooing and drying them straight after washing can help prevent this. Get into a night time routine, taking an extra 5 minutes at night to brush the hair and put it into a braid before sleeping. Regular maintenance appointments should be maintained. Depending on the application method, extensions should have regular checkup appointments between reapplication appointments.